A true diamond in the rough. Everyone loves a swing on a front porch, it always brings such a welcoming feel and looks so inviting to take a few minutes to relax on. 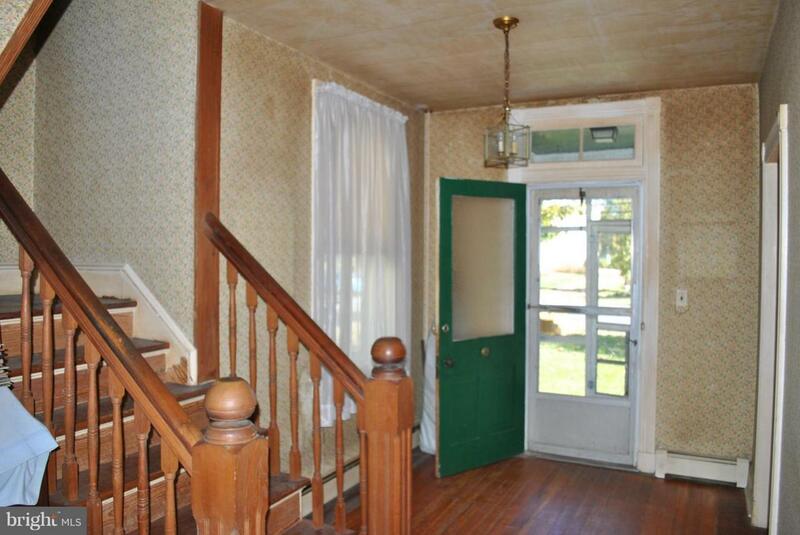 Then into the open foyer with a beautiful stair case that leads to the 3rd floor. Pocket door from parlor to dining area is in wonderful condition. 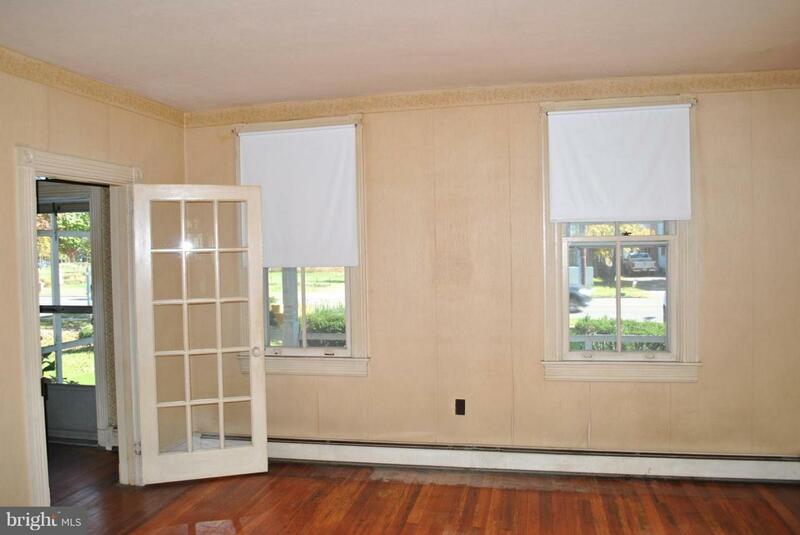 Original trim and molding that you will want to keep for sure. Hardwood flooring is in good condition, light refinish would do the trick . Original doors that are in gorgeous condition with original hardware. 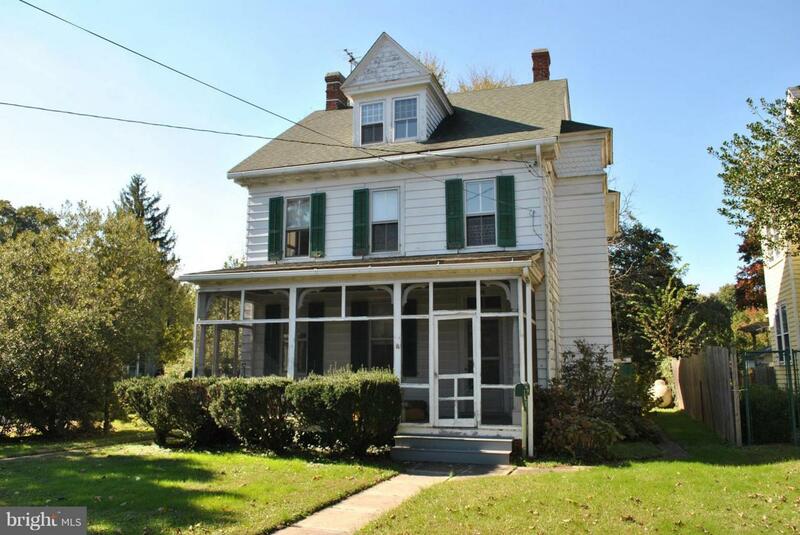 This home is ready for renovation with so much good to offer that gives this home so much of its character. Selling As IS.